Adslot Sydney hosts meetup | Adslot. 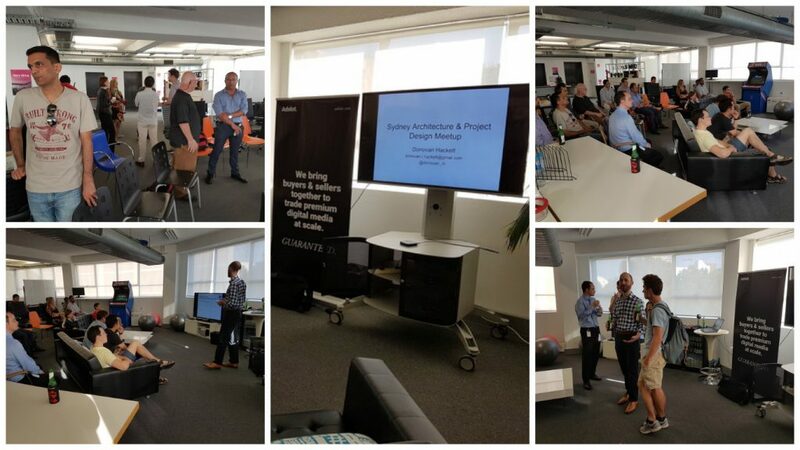 On Monday evening (12/12/2017), the A-Team in Sydney hosted a Sydney Architecture & Project Design Meetup at the Adslot offices. The meet up was a gathering of Developers and Architects of varying levels to discuss the topic of “Microservices”. Most software teams are still building apps when they should be building systems. Even businesses that have back end services tend to make them a monolithic service or website. I.e. your app has moved to the server. This is increasingly becoming insufficient as the expectations of the largest systems are falling into the laps of the smallest teams. The meetup shared insights from the master architects at IDesign who described how they built micro-service style architectures (and have been doing so before it was cool).